Patients of all ages looking to improve their posture may benefit from exercise. In extreme cases, where the spine is severely curved, there traditionally were few options for effective treatment. If a patient has a condition that is adversely impacting their posture, they may begin to feel frustration or embarrassment. For some patients, the curvature of the spine gets worse with age and reduces their quality of life and ability to stay active. It can even lead to disabilities and struggles with mobility issues. For other patients, weak posture is not disabling but is certainly undesirable. Corrective exercises prescribed by a physical therapist may offer these patients more options and hope for those with postural challenges. Patients with hyperkyphosis have severe forward curvature of their mid and upper backs. For many patients with hyperkyphosis, posture improvements can boost health and self-esteem. Hyperkyphosis, defined as curvature greater than 40 degrees, can result in increased likelihood of falls, decreased respiratory capacity, pain, and contribute to health problems such as bone fractures for the elderly. It is sometimes viewed as an untreatable condition, although there is some evidence that physical therapy can help hyperkyphotic patients. 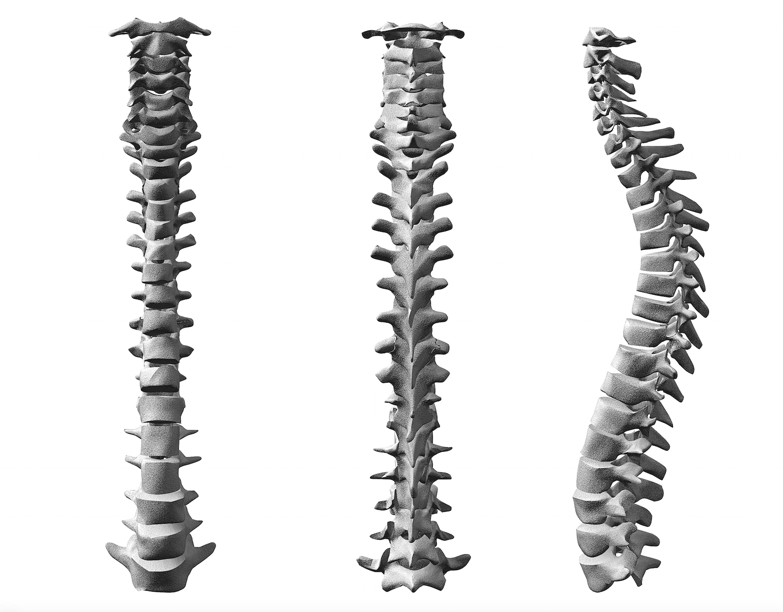 A recently published article in Osteoporosis International provides the results of a randomized controlled trial with kyphosis patients. All participants were at least 60 years of age and had a weak posture with a Cobb angle of 40 degrees or higher. In the Journal of Physical Therapy Science, one June 2015 article talks about using physical therapy exercises to help people relieve their back pain. Sedentary jobs, bad posture when sitting down, and other causes may contribute to discomfort and even pain. Corrective exercises designed to improve posture may, in turn, also be helpful for people who spend a lot of time sitting, doing desk work, or being sedentary. Pain may be significantly decreased after the exercises, potentially making these physical therapy interventions an effective way to help patients manage their back pain. Patients may need to “start small” with exercise that’s customized to their individual activity levels and abilities. Some sedentary patients, elderly patients, or people who are just beginning a new exercise program may appreciate exercises that are user-friendly and adaptable. Walking is a great cardiovascular exercise for beginners and it may help people who are beginning a posture-correction physical therapy program. If you want to begin improving your own posture, getting out of a chair and walking more may help you head towards your goals. Exercise and physical therapy can improve your posture, help you feel better, and improve your health.